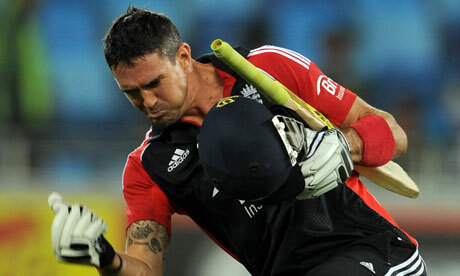 new: ENGLAND :kevin peterson had retired from odi's and T20's !!!!!!! ENGLAND :kevin peterson had retired from odi's and T20's !!!!!!! England will have to defend their Twenty20 world title later this year without Kevin Pietersen after he appeared to call their bluff in another example of his increasingly troubled relationship with his employers.